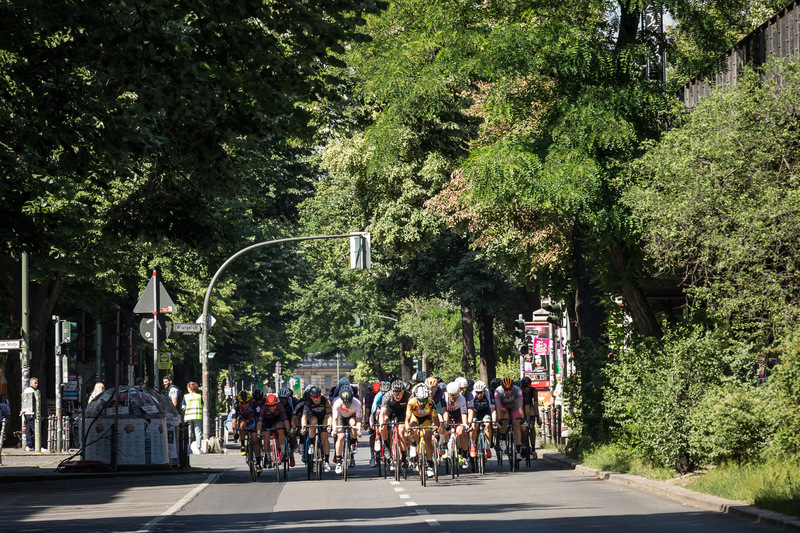 In its third year the Fixed42 has already established itself as a fixed point in the official program of Berlin’s traditional bike race “Velothon”. 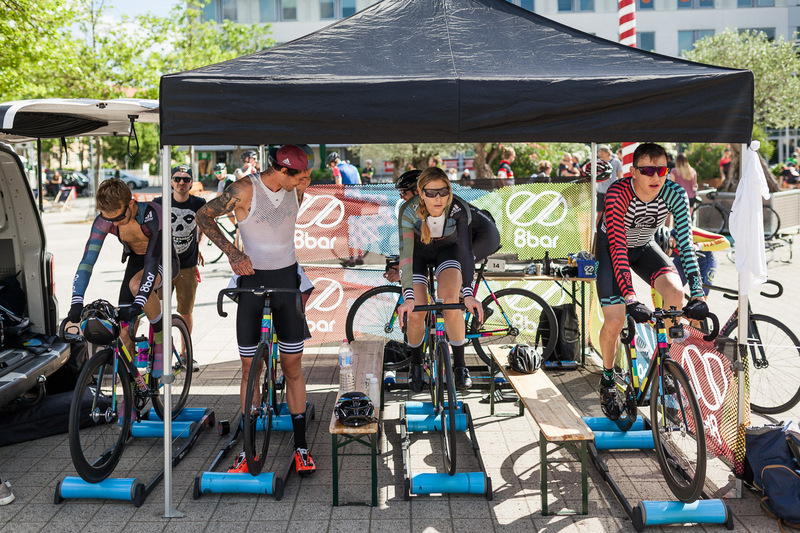 About 700 riders from 25 nations participated in the fixed gear race last weekend. 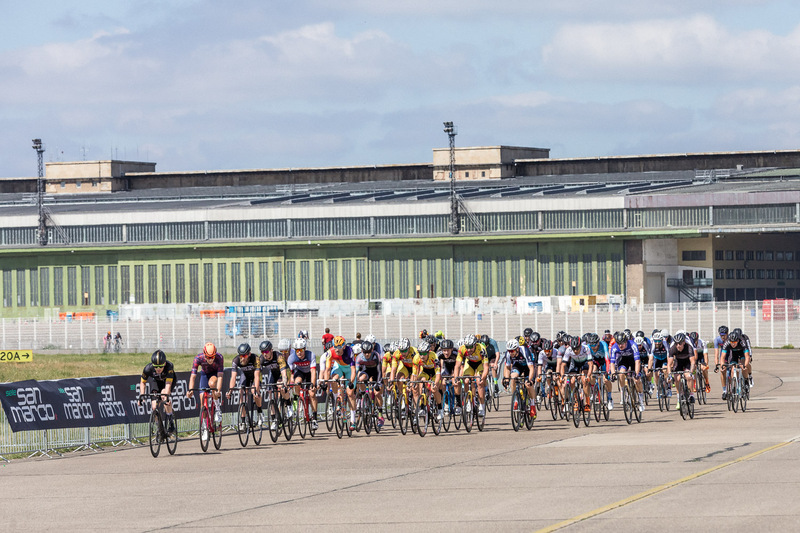 The race, titled as an unofficial world championship, turns out to be one of the biggest and most international fixed gear races. Both the starter field and the organizers prove a growing professionalism. 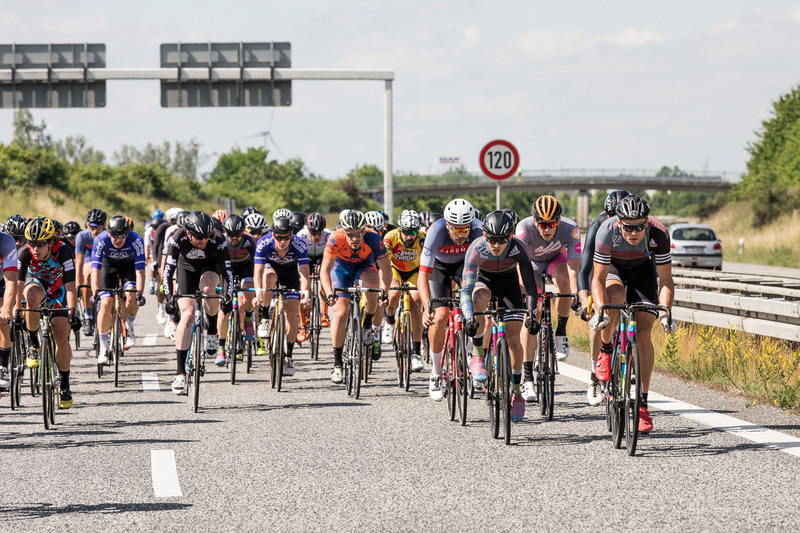 This allowed viewers from all over the world to participate via live stream with the renowned teams and athletes, for whom the Fixed42 has become a fixed date in the season calendar. Overall the 8bar team, with nine riders, was one of the biggest teams at the start. 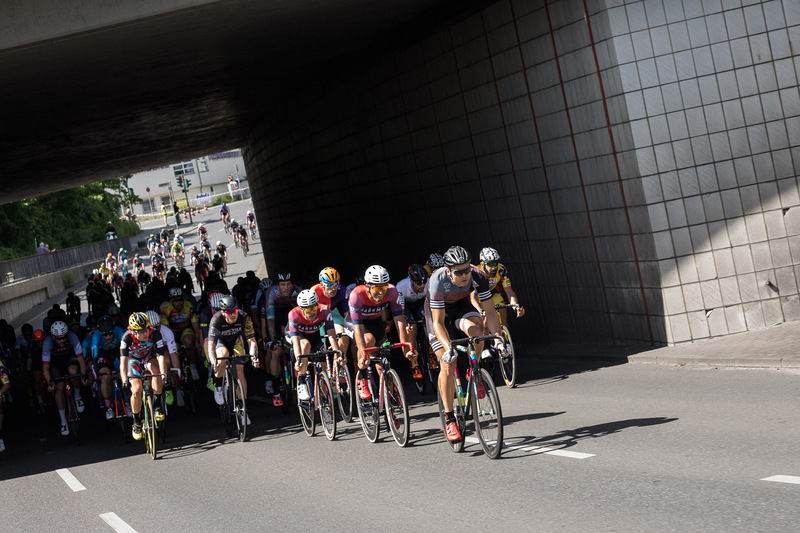 The first two kilometers of the race were neutralized, then the race began. 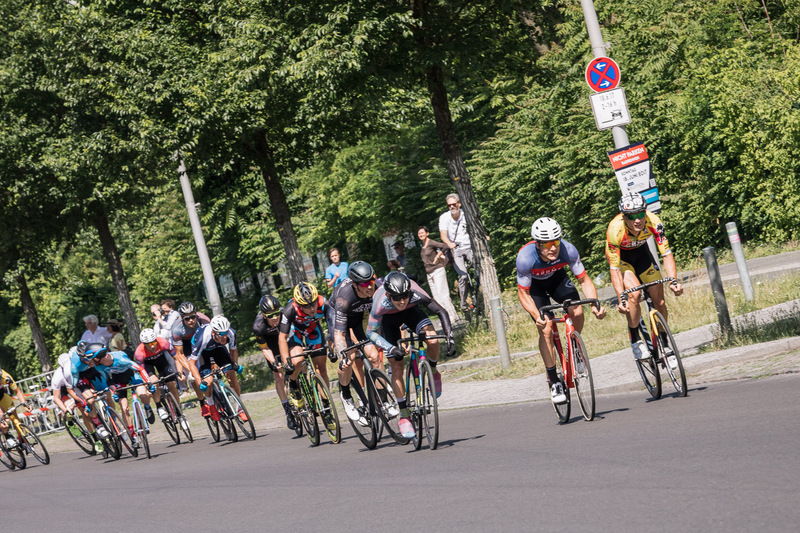 New 8bar team member Nico Heßlich, a not-so-unknown name on the track, set off to an attack immediately after the neutralization and thus indicated a very sharp pace. Nico continued his attacks in the course of the race and challenged the top of the men’s field properly. The field was aggressive and strong. Isolated tear-out attempts failed at the top of the men’s main field. 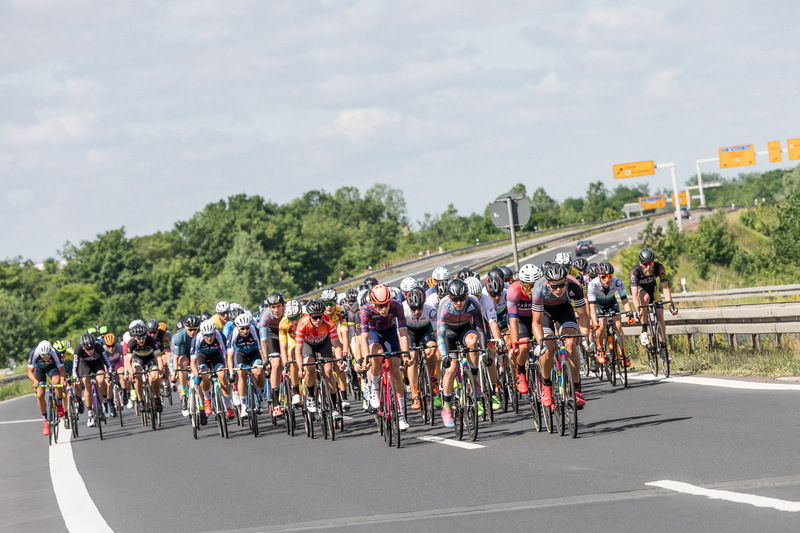 The conditions with sunshine and little wind were optimal to keep the high pace of an average of over 47 km / h. The result was an exciting final sprint on the finish line at the Brandenburg Gate, where our team rider David van Eerd managed to get enough space in the pack of almost fifty riders to finish third. 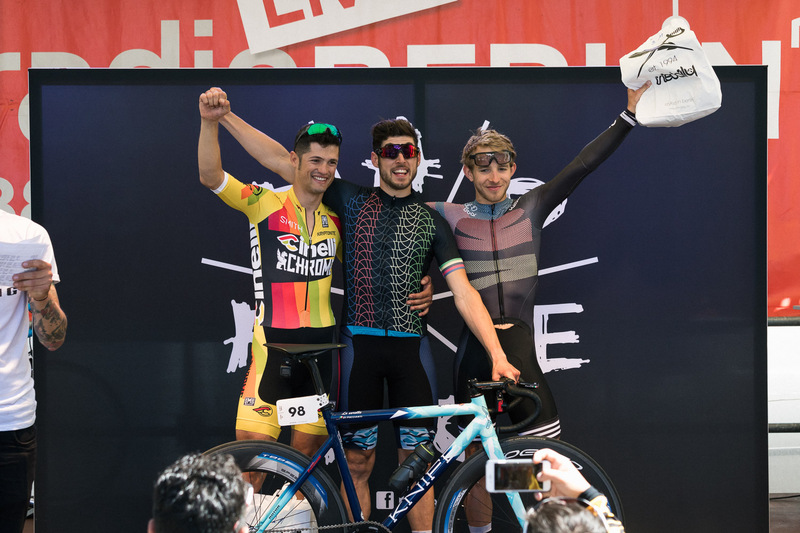 Congratulations to Martino Poccianti for the win and Davide Viganò to the second place. 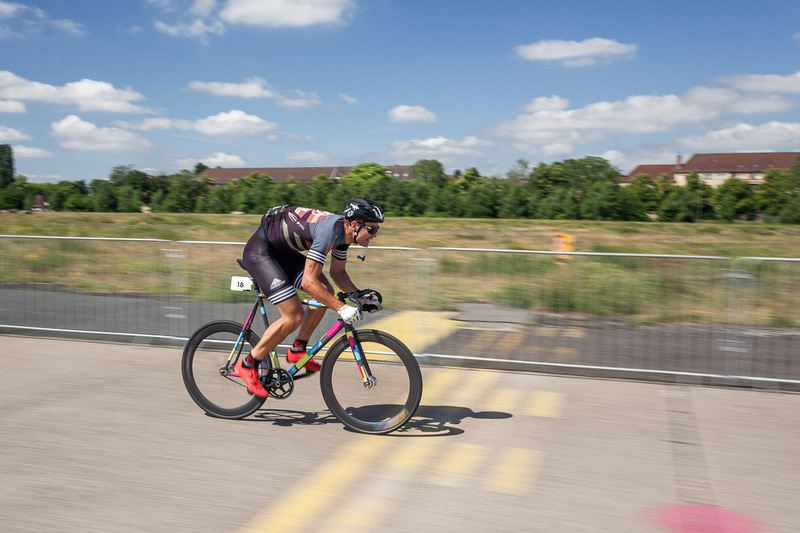 Tim Ceresa and Sebastian Körber also did a strong race and finished 19th and 35th place. 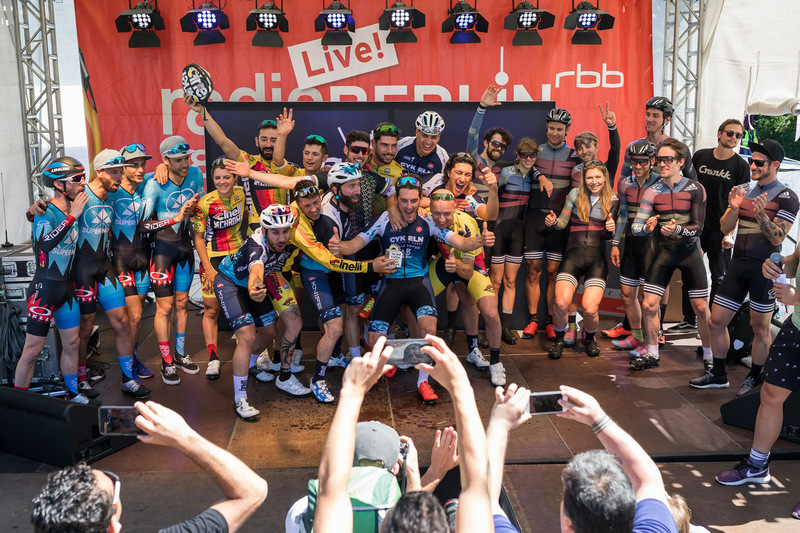 They separated only a few seconds from the podium of the men’s race, thus the 8bar team achieved a fantastic third place in the team classification. But not only that – there should be another third place for the team to follow. 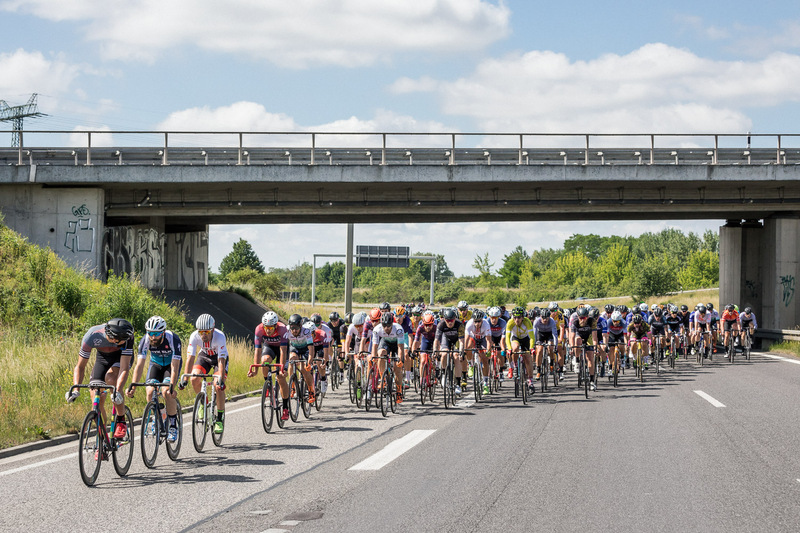 The female riders started separately two minutes behind the men, because the approximately 80 women should have been able to ride their own race. 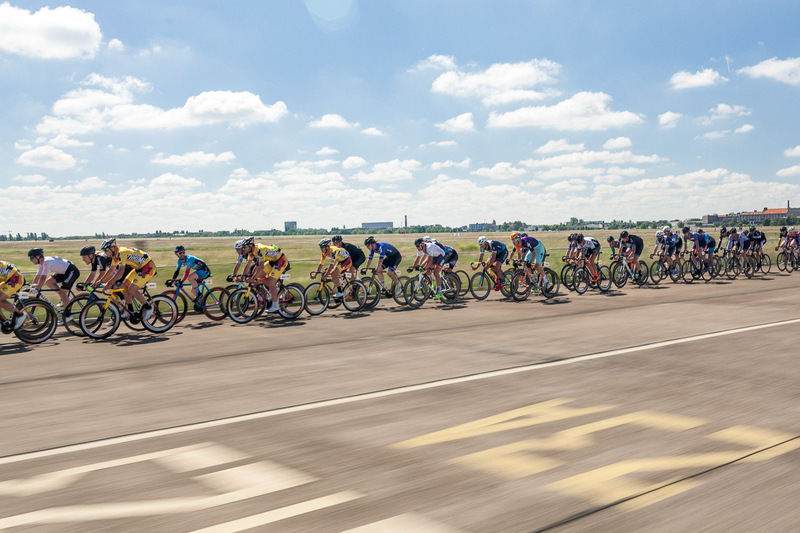 Wind shadows of male participants were strictly prohibited. 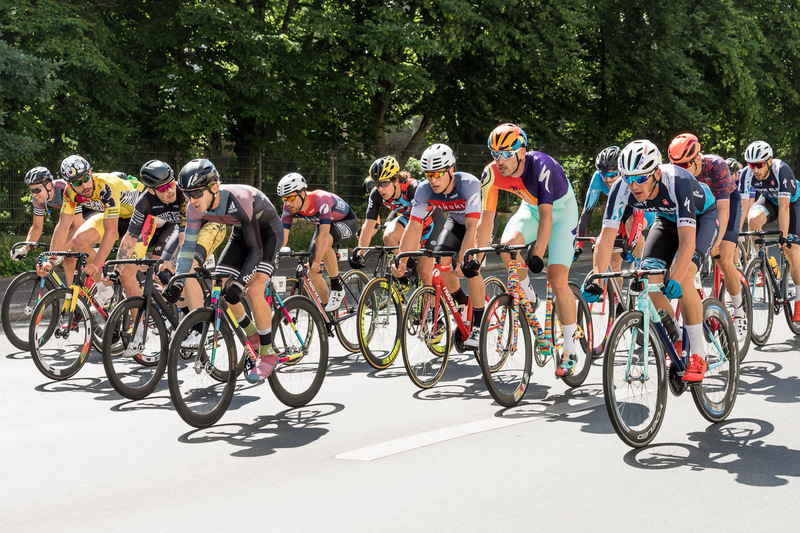 All in all this is an excellent approach and proves zeitgeist and is a pioneer for many other cycling events that has a woman classification but no independent female starting field. 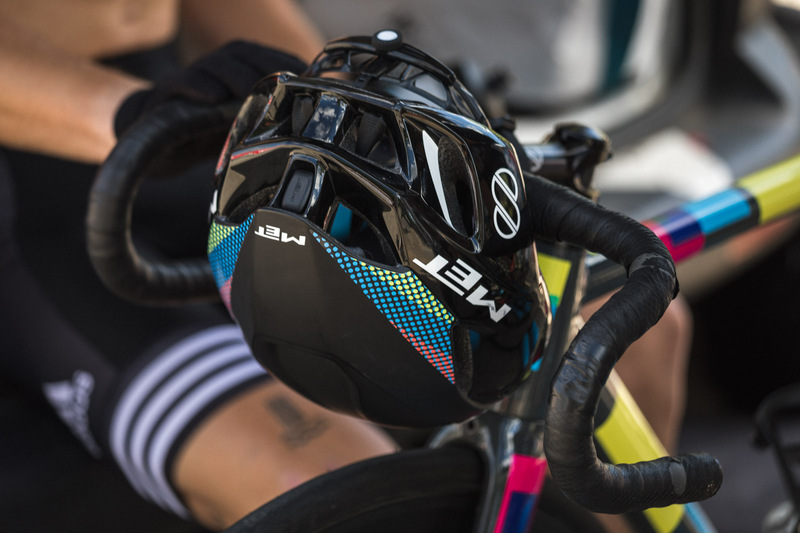 With the Fixed42, the athletes should now be able to have their own race. Unfortunately, the implementation failed at a too tight timing. 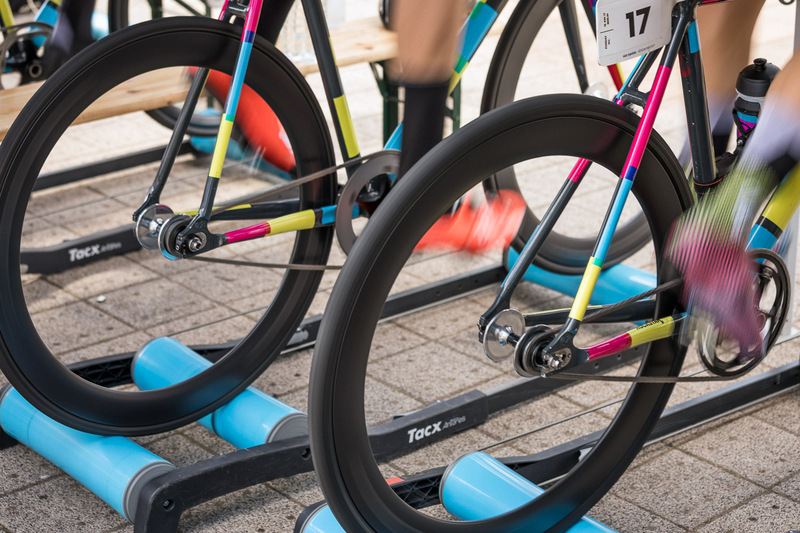 The two-minute distance to the men’s starting block was too small to prevent collisions with slow men during the race and also to guarantee a final sprint to the finish line. 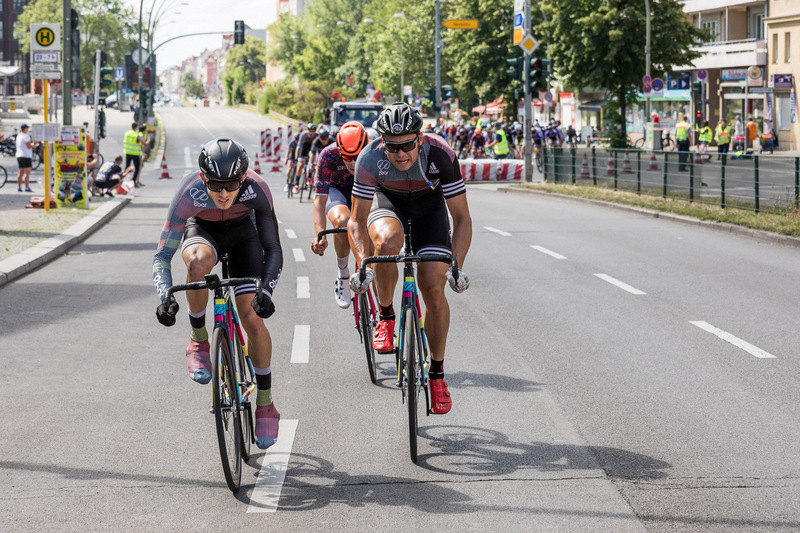 The reason for this was that the women went by a few minutes faster than the previous year, thus completely disrupting the timing of the organizers. There were also a few attacks. 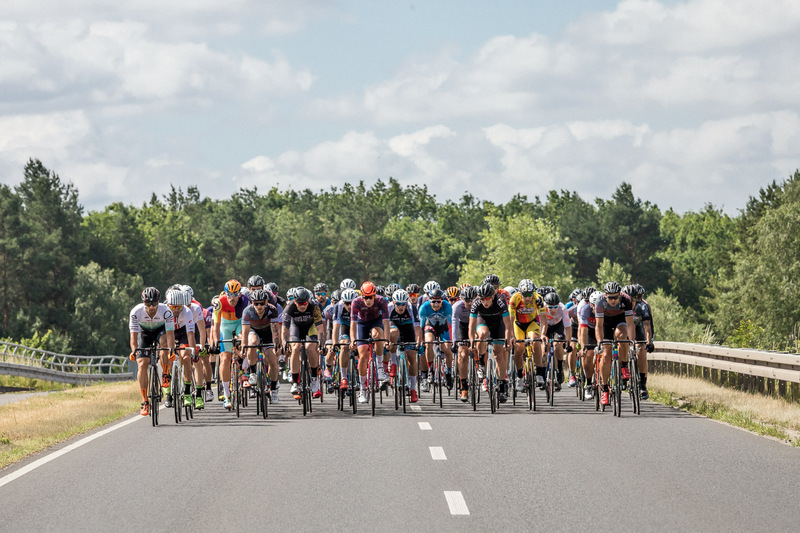 However, the field remained closed for a long time, and after only a few kilometers it already made its way through the men’s field. 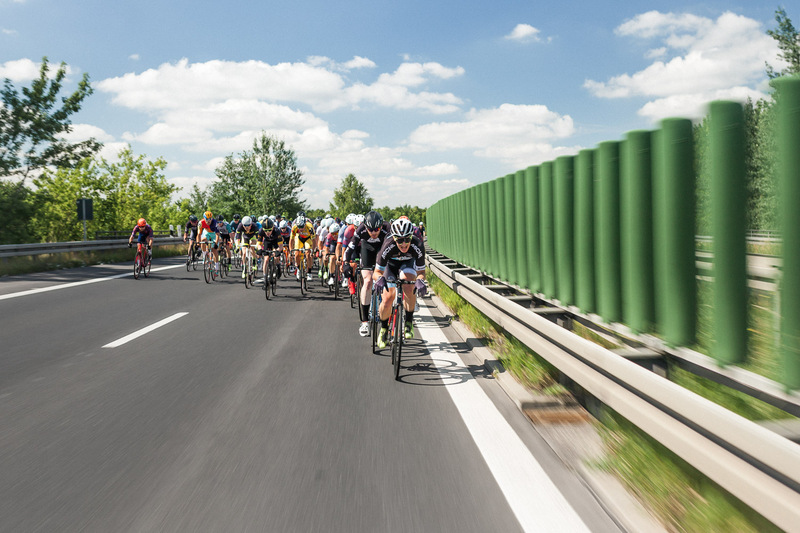 Past the slower group, the still closed, but very fast peloton of the women more and more encountered injured male egos. Male riders pushed the female riders apart and slowed them as well. 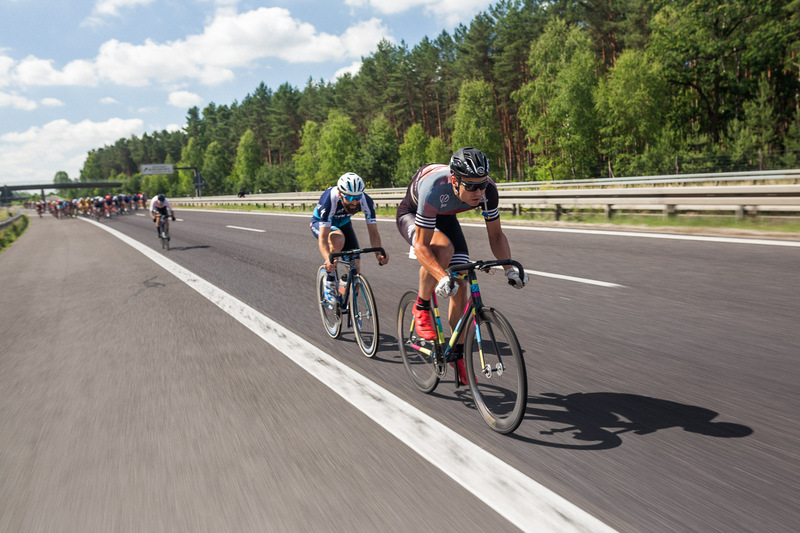 What could be compensated during the course of the race, was a major problem on the finish line. 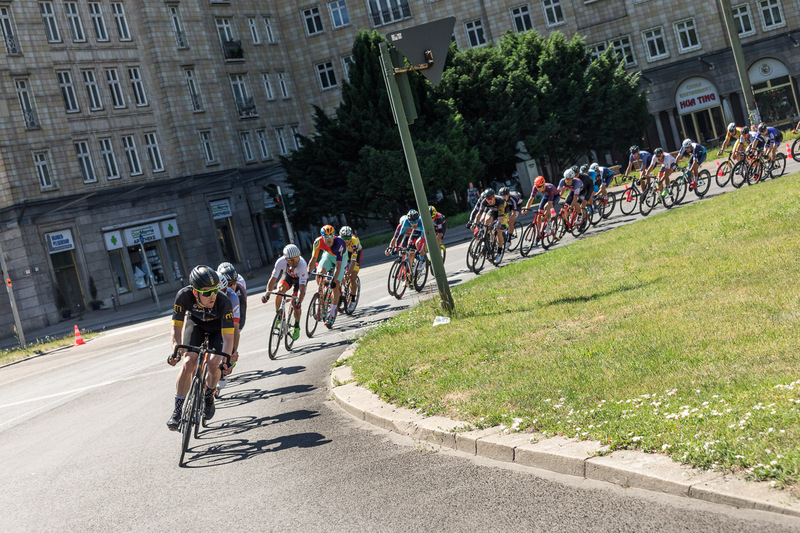 While the male riders cheered their 200+ place in the ranking heroically at the finish line at a moderate pace and torn-out arms, the ladies tried to finished their race with a final sprint. This was not easy for the women and above all not harmless. 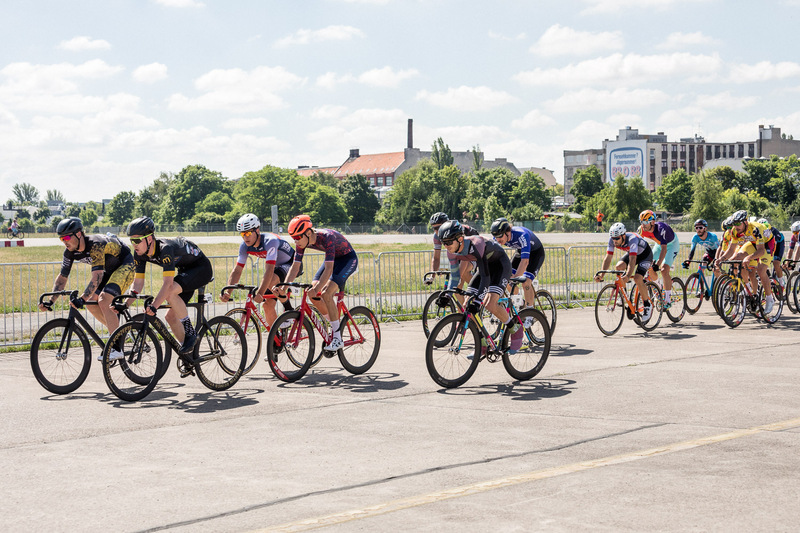 The final sprint of the women was not less exciting than the ones of the men but unfortunately it wasn’t recognized by the spectators on the track and also not in the live stream. Nevertheless all the female riders were confronted with the same problems, so everyone had equal chances. But it would be wrong to say, that they had a fair finish. Despite the small and bigger dramas the women scored a great result. Jasmine Dotti was able to confirm her previous success, followed by Karla Sommer and third place – our Niki Kovacs! All good things for the 8bar team comes indeed in 3s at this third Fixed42! 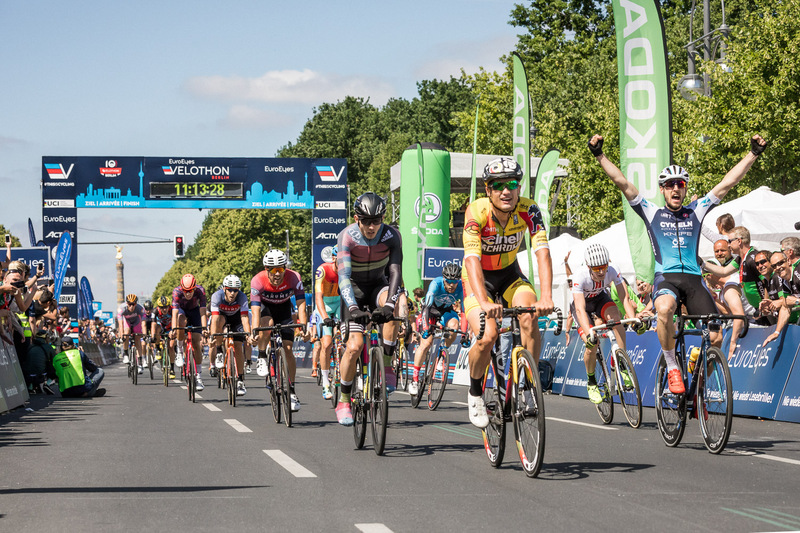 It was a great success for the team and despite the criticism a success for the team of Rad Race, too. 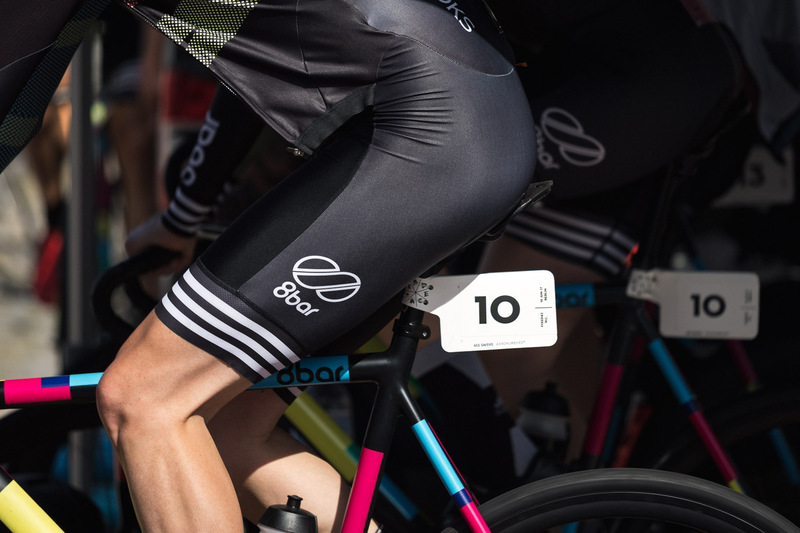 This event provides increased acceptance of fixed gear races within the general cycling community. 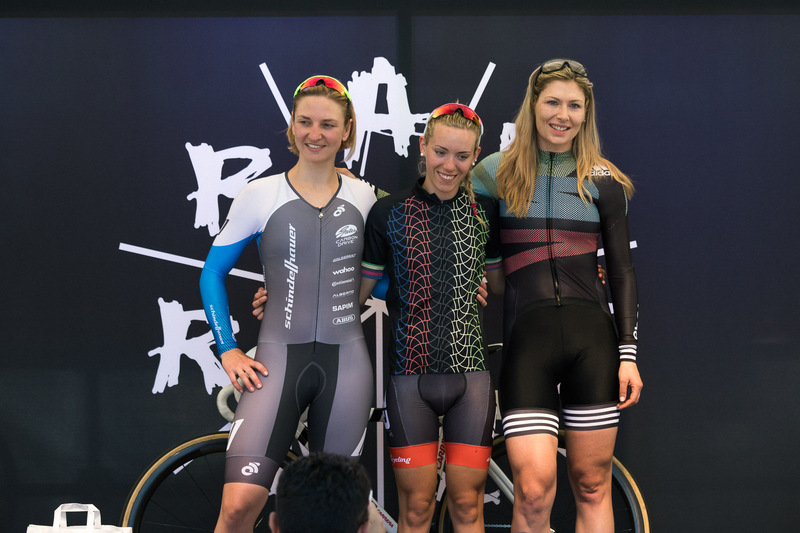 We are sure that the guys from Rad Race will find a solution to make the women’s race just as fair as the men’s race. We have already marked the date for the Fixed42 2018 quite big in our race calendar for the next season. Here are some more pics of the Fixed42.